Fall Out Boy stopped by Brooklyn Bowl in New York last night to perform for VH1's Super Bowl Blitz, which aired live. Fall Out Boy and Paramore will team up for a massive co-headliner, the Monumentour, this summer. A few bonus non-performance videos are also available to view on VH1's site. 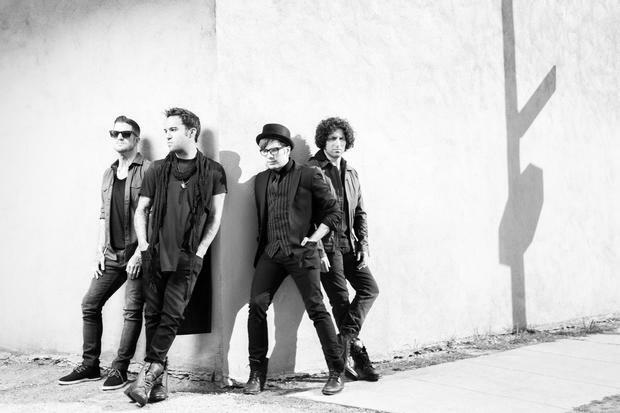 Fall Out Boy performed one other song, “I Don't Care,” which, for reasons unknown, did not find its way online.